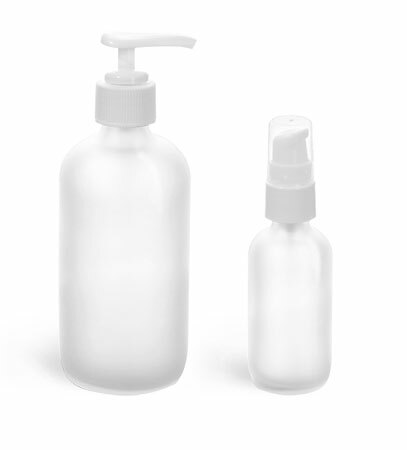 Give your personal care line a sophisticated look with our frosted flint boston rounds. 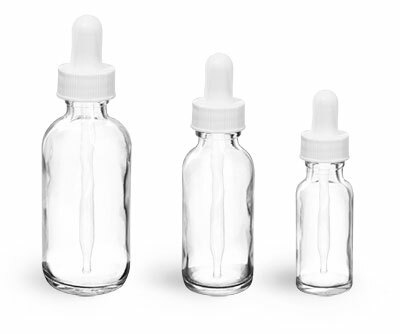 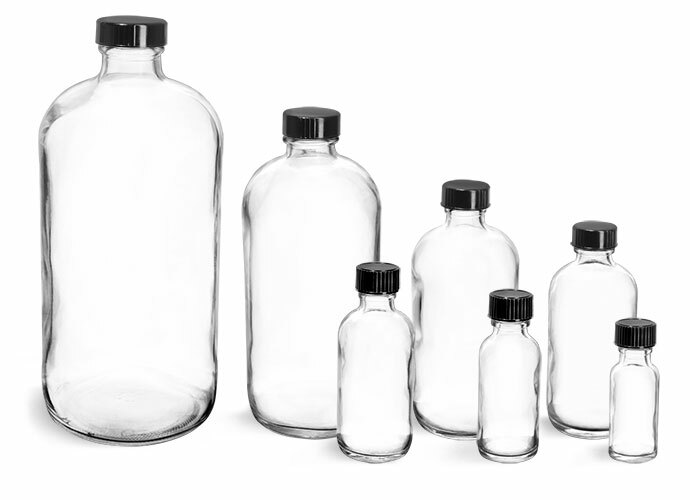 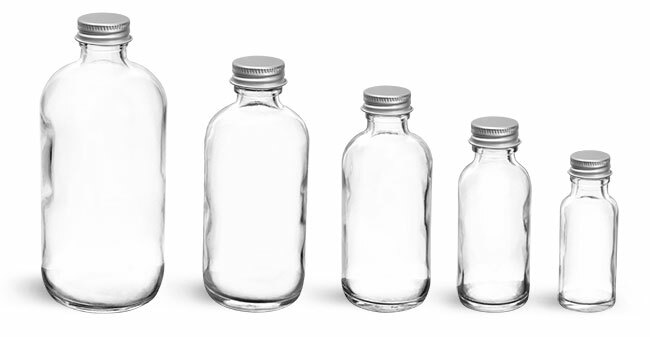 Our 2 oz, 4 oz and 8 oz glass bottles are available with black phenolic cone lined caps. 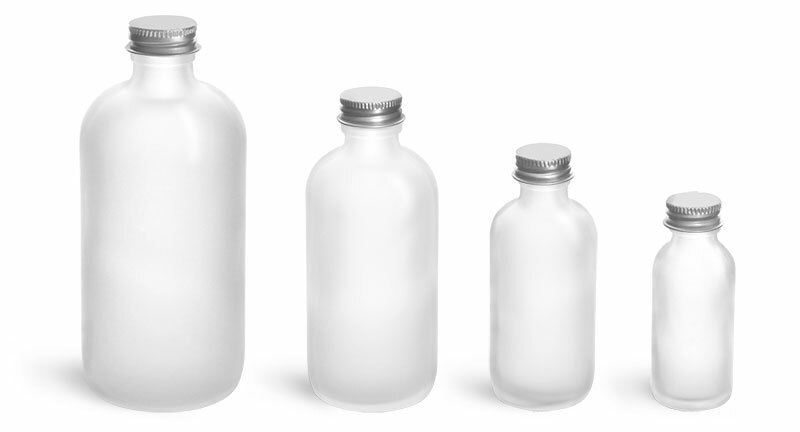 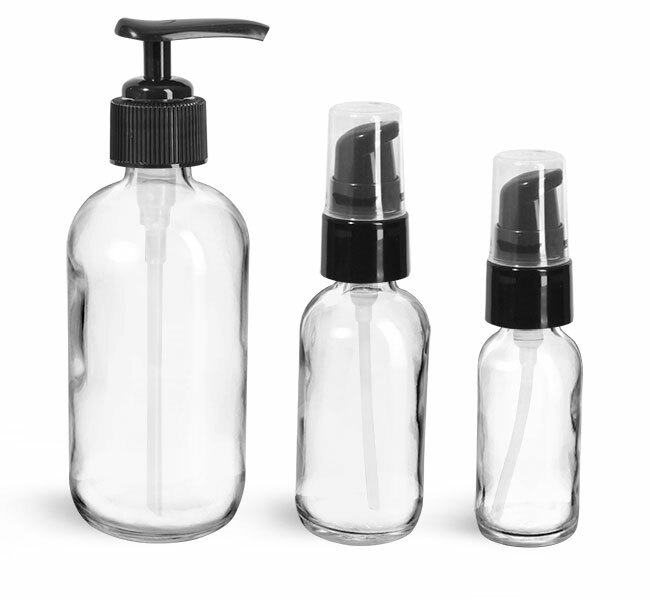 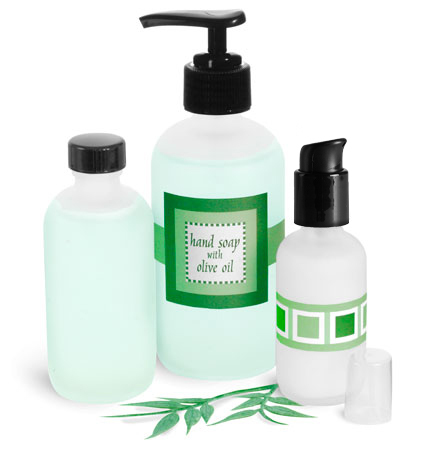 The 2 oz and 8 oz frosted flint bottles with pumps could be used for a variety of bath and body care products from hand soap and lotion to facial cleanser and night cream.